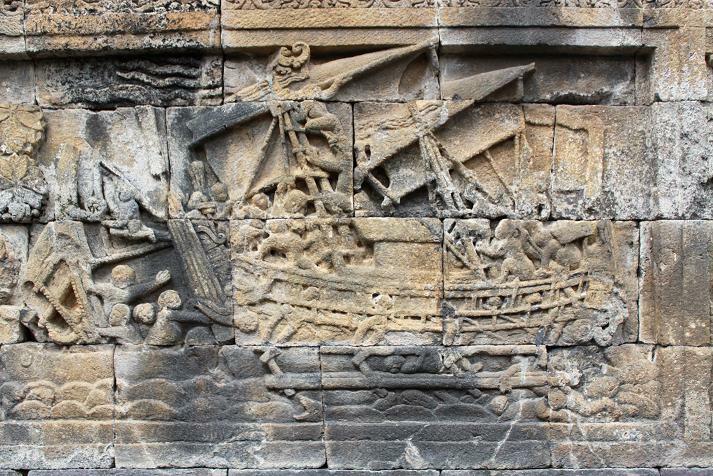 The Great Heritage of An Ancient Javanese Kingdom | What an Amazing World! I am a big enthusiast of ancient places because they are silent witnesses of societies who lived long before us. When visiting those sites I often imagine how life feels like at the time when the site was still in use. Sometimes I also imagine ancient people walking down the alley of ancient temples or royal families sleeping in their rooms. For me, one of the most intriguing features of an ancient site is its carvings, statues and all other things which decorate the site. 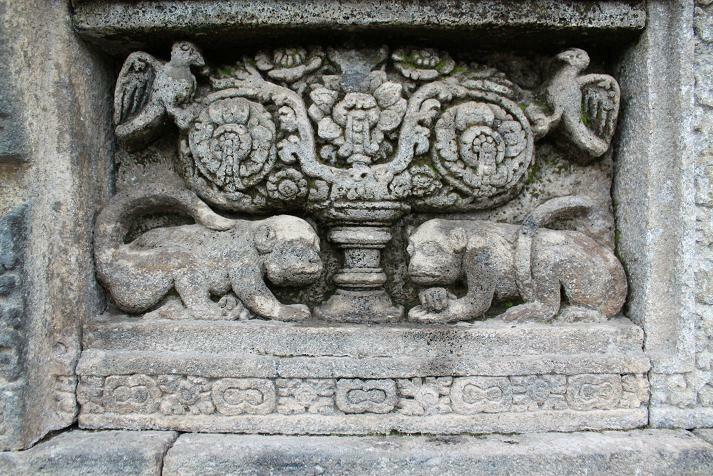 It is amazing to know that hundreds, even thousands of years ago human already had the ability to do such craftmanship. 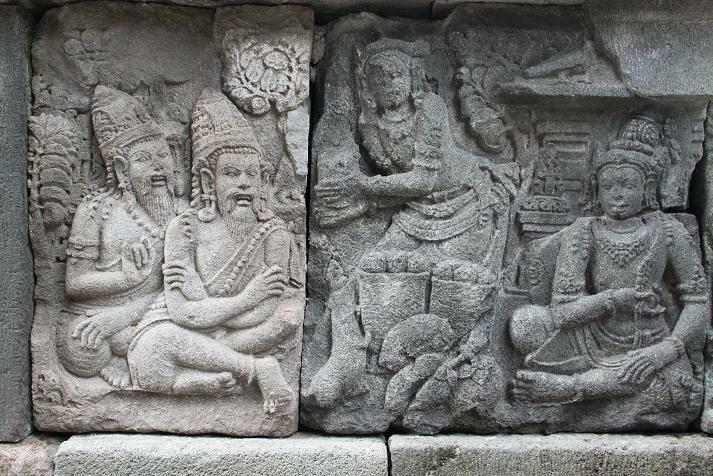 In this post you can find photos of carvings which adorn the great Buddhist temple of Borobudur and the elegant Hindu temples of Prambanan. 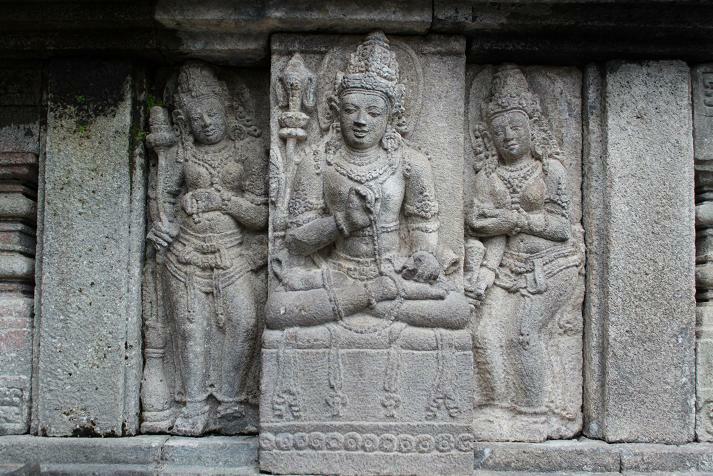 Both were built around 800 AD during Medang (Old Mataram) Kingdom’s rule in Java. 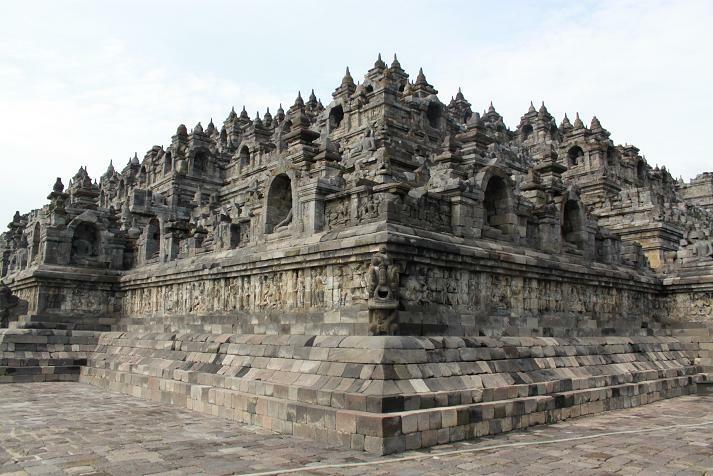 Although it was not the greatest kingdom in Indonesian history, but it had with no doubt left the greatest heritage, in terms of monuments and buildings. 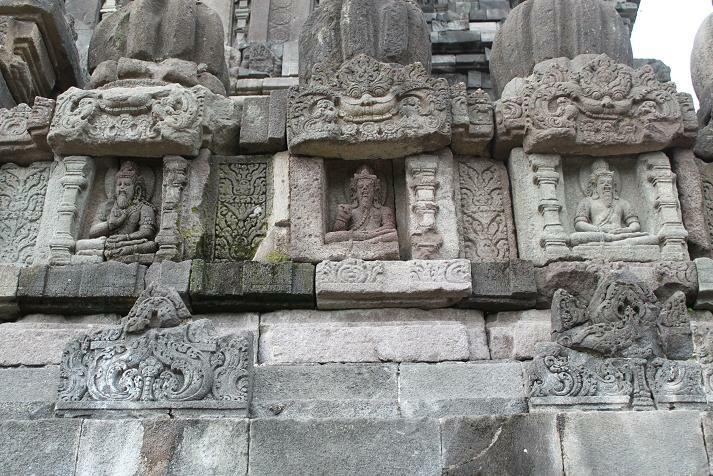 You can also click here to read the story of Borobudur and Prambanan in my earlier post. 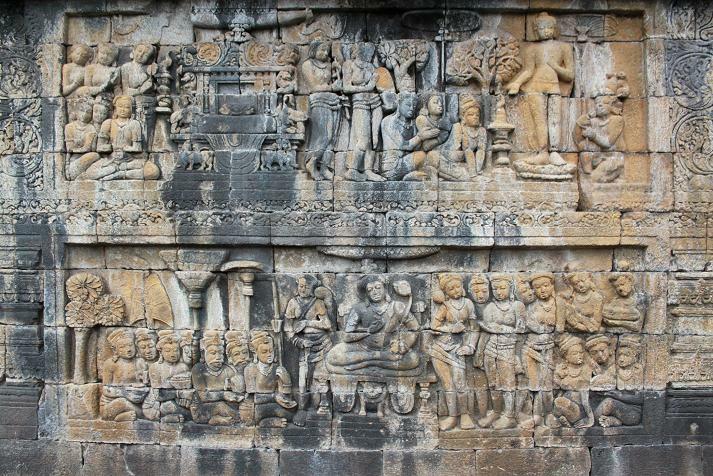 A little fact here, Angkor was part of Javanese kingdom until around 9th century. So, I think that explains the influence of Javanese architecture to the whole Angkor Wat compound. Beautiful photos! I visited both sites about 2 years ago and was amazed at the designs and entire structures…Incredible! Thanks Mark! However Borobudur needs a restoration right now due to the ash and other volcanic materials after the eruption of Mount Merapi. Wow. Such beautiful photos. The craftsmanship truly is amazing, even by today’s standards, let alone thousands of years ago. Thanks Erin! Indeed, it is amazing. You should travel to Southeast Asia someday, and make Indonesia one of your stops. Then, witness the temples yourself. Good work. Great architecture. I enjoyed to read. Thanks for sharing. Hi Hakan, thanks! Looking forward more architectural pictures in your blog. Thanks for always commenting on my posts and saying nice things, you’re a great reader! The story of Ramayana is one of my favorites. I LOVE any Ramayana art. 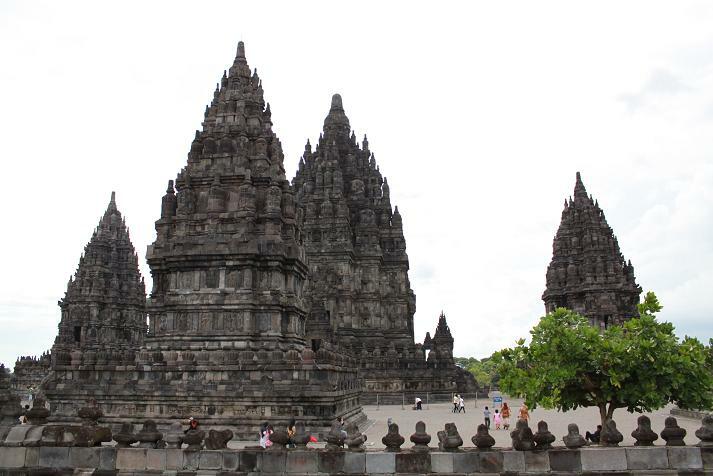 I hope to visit Indonesia soon… It’s a place that is on my travel list!!! Hi Dakota! I only post my comments to the blogs that really inspire me for traveling more and more 🙂 and your blog is one of them. I always like the way you captured every detail in everything. Hey, you know Ramayana? that’s cool!!! 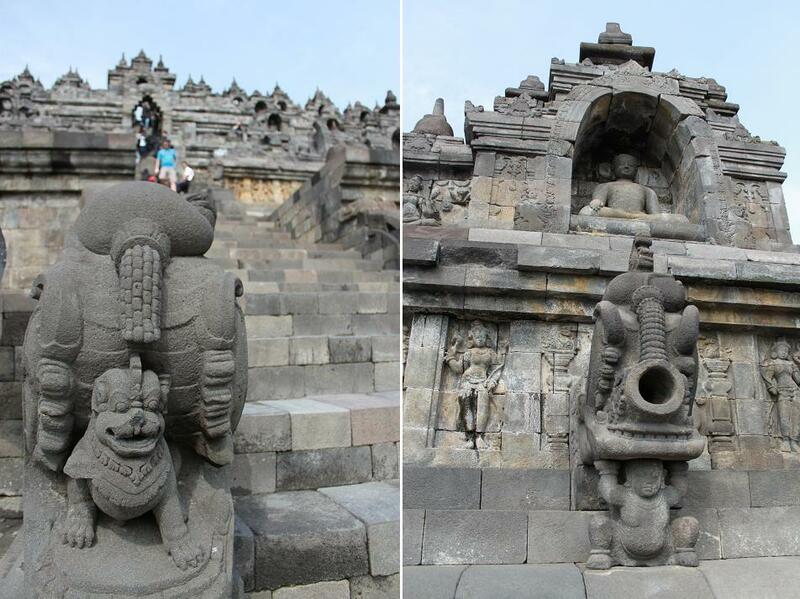 Pingback: Dvarapala, The Guardian Statue « What an Amazing World! 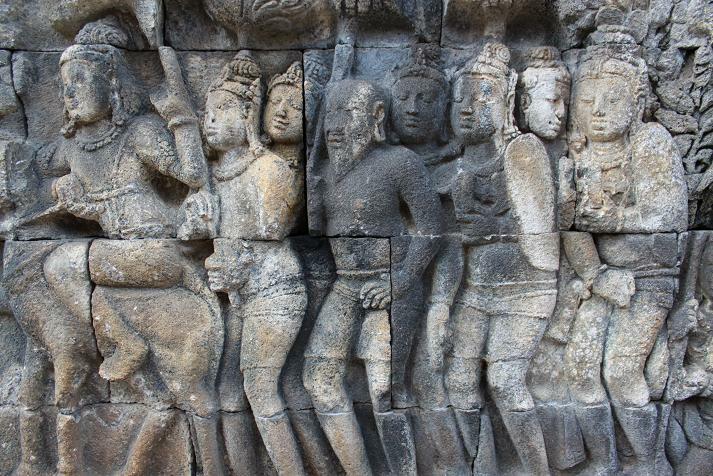 Pingback: Candi Sukuh: The Naked Temple « What an Amazing World! Pingback: What an Exquisite Deli! « What an Amazing World! 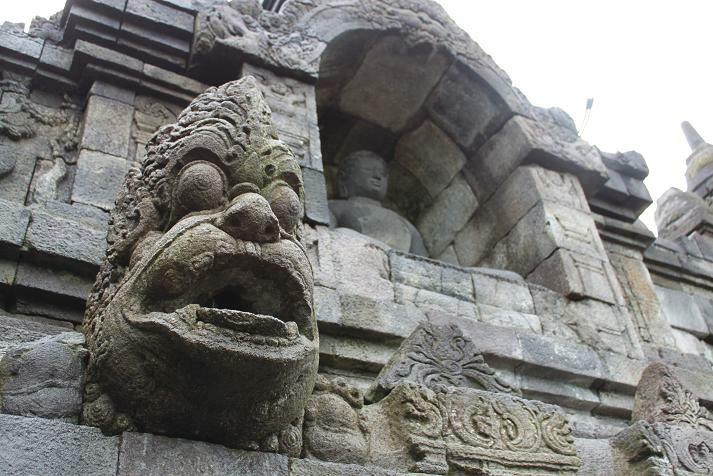 Pingback: Secluded and Mysterious Plaosan Temples « What an Amazing World! 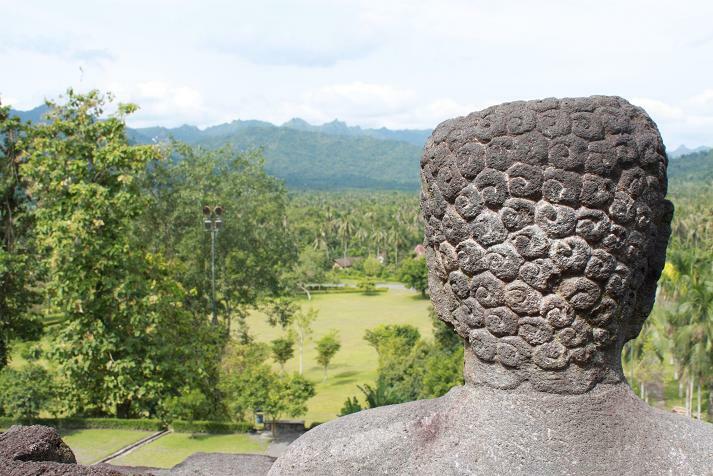 Pingback: Divide et Impera: From Borobudur to Vredeburg « What an Amazing World! 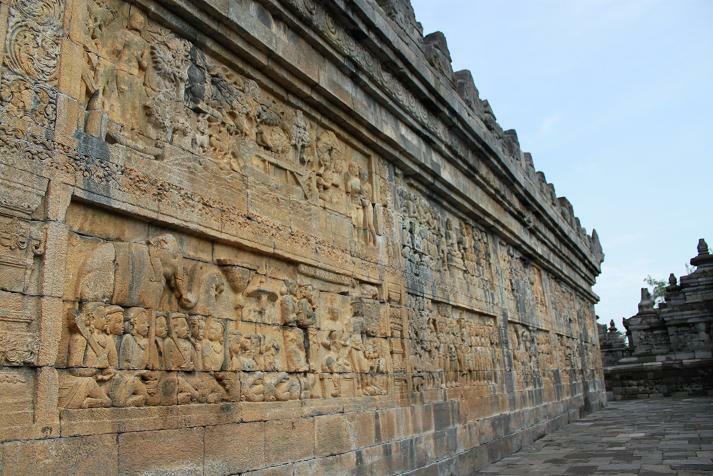 Pingback: Gedong Songo: Prelude to Borobudur | What an Amazing World! Pingback: Singapore Through Times | What an Amazing World!